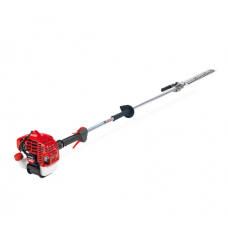 The Shindaiwa AH243S-LW is a long reach articulating hedge trimmer fitted with a powerful 23.9cc 2-.. 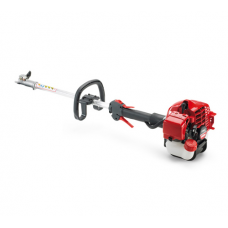 The Shindaiwa M243S petrol power unit offers maximum versatility in the garden and has 5 optional a.. 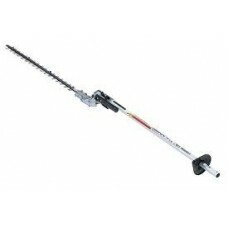 The Shindaiwa SBA-AH2422 long reach hedge trimmer attachment is for use with the Shindaiwa M243S pe.. 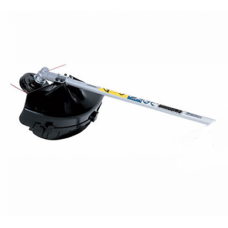 This attachment converts the Shindaiwa Multi-Tool System into a commercial string trimmer with cutti..